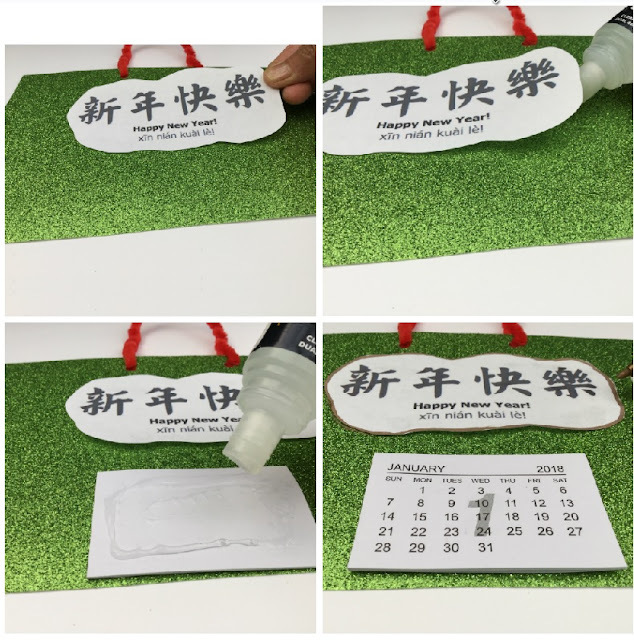 What a fantastic idea to craft your own calendar for the new year. Loving the glittery card too! Interesting idea! nice and handy creation calendars, I never done tried making like this one, I was thinking to create mine some other time. Thanks for sharing these wonderful ideas! What a fab idea! 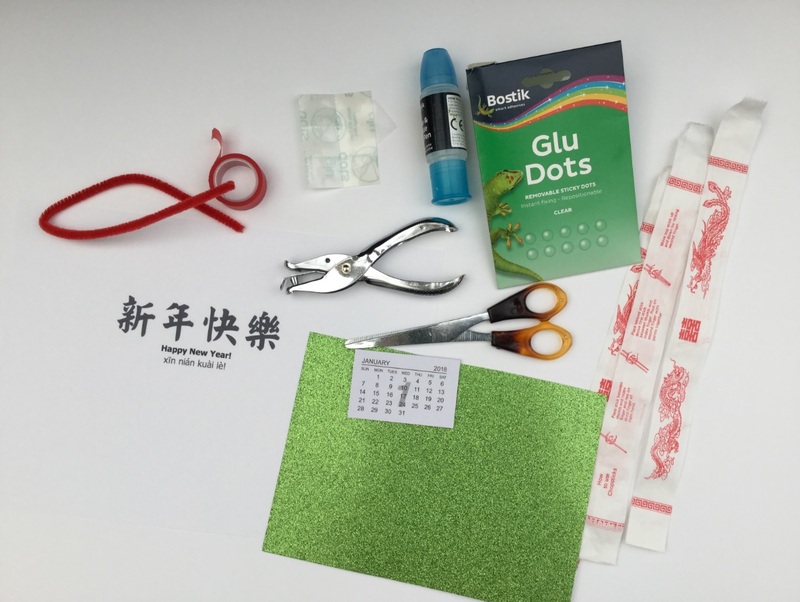 I've not heard of glue dots before but they look super easy to use. That's so cute. I love the idea of learning about other cultures - my children always make something for Chinese New Year at nursery too, I must try to bring it into our creative activities at home. Love this! 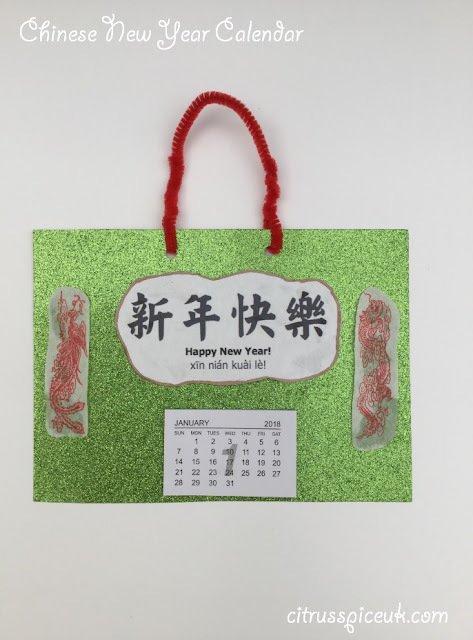 It reminds me of making calendars in primary school. Very creative and fun. This calendar is cute and easy to make. I am sure this project was a lot of fun. It is always interesting to read about other cultures! Aww what a lovely craft idea! I do love glue dots, they are such a fantastic tool to have! Oh I love this! What a fab craft idea! We love to make calendars, they are so much fun and lovely to hang up and look at! 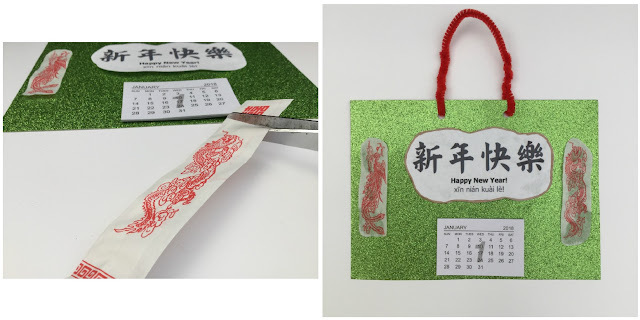 Not only the calendar looks lovely, but it's quite easy and simple to make it. Really lovely craft work! 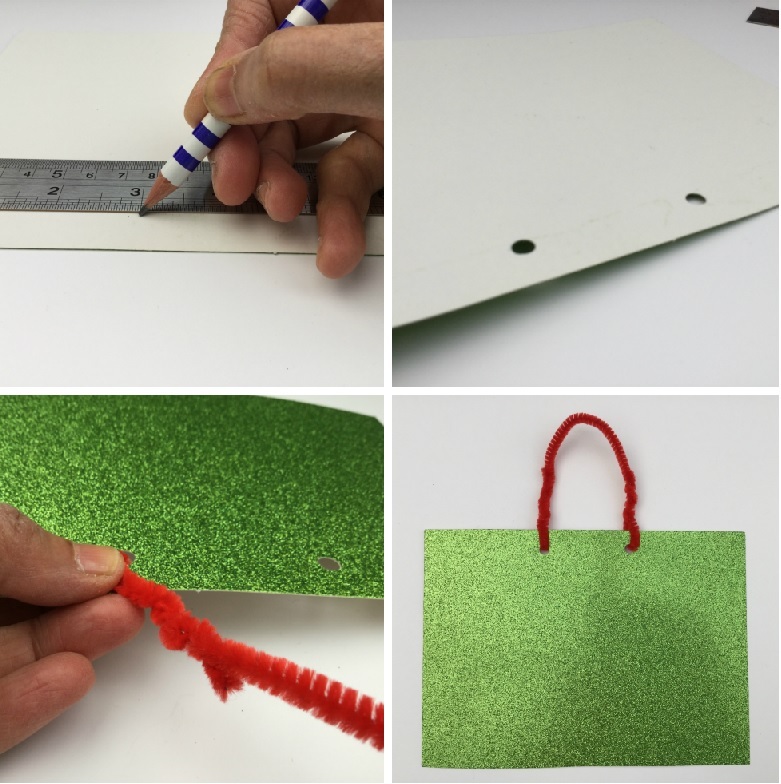 This is such a fab idea, a wonderful craft you can do with your kids. Nice idea, it would be great to do this with my nieces - they always enjoy DIY crafts and stuff like this. Thanks for sharing.